At times, it can be a little bit tricky to keep up with the world of wine. Ancient grapes like Saperavi and Trousseau cycle back into fashion just as quickly as brand new regions are planted with vines. 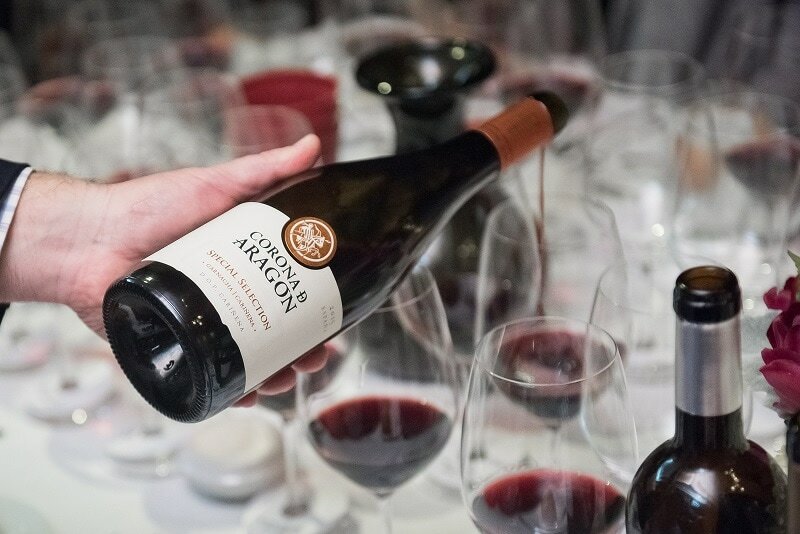 Learning about wine can sometimes feel a bit like waiting in line at Disneyland—once you’ve made it through the room of Cabernet, Pinot, and Chardonnay, you turn the corner and there’s a whole other room filled with obscure varieties and appellations to learn. In fact, the more you learn about wine, the more you realize there is still left to learn!